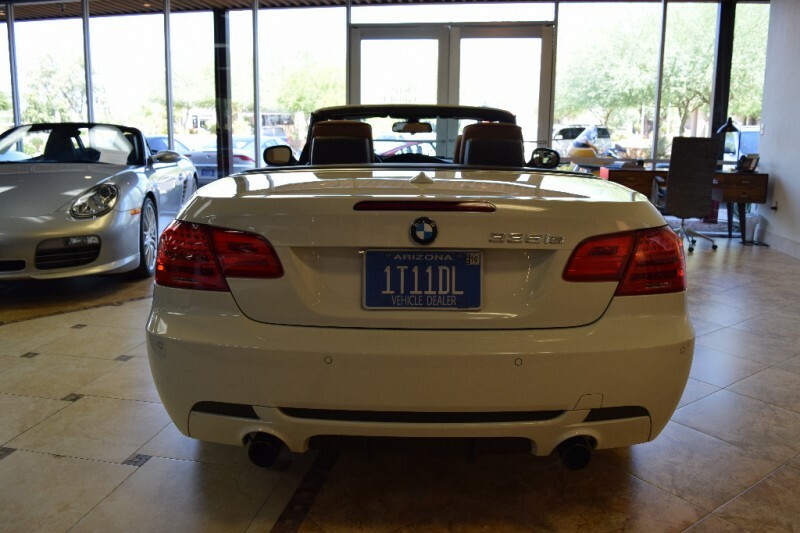 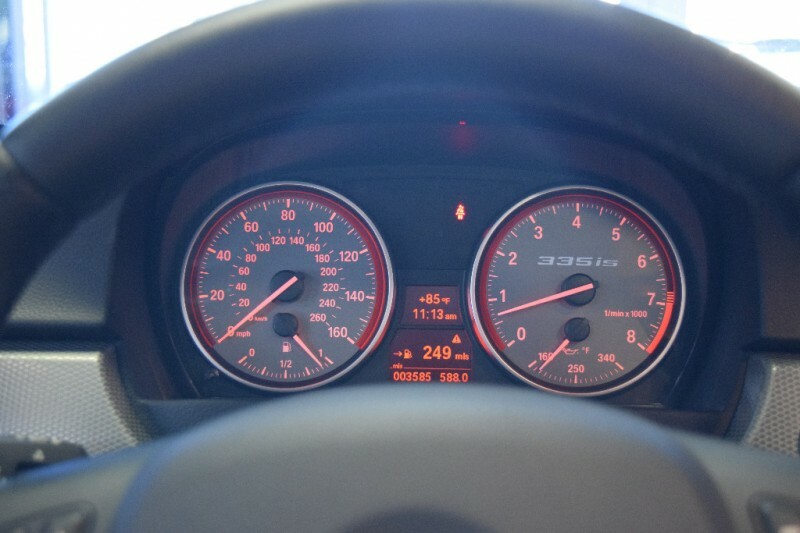 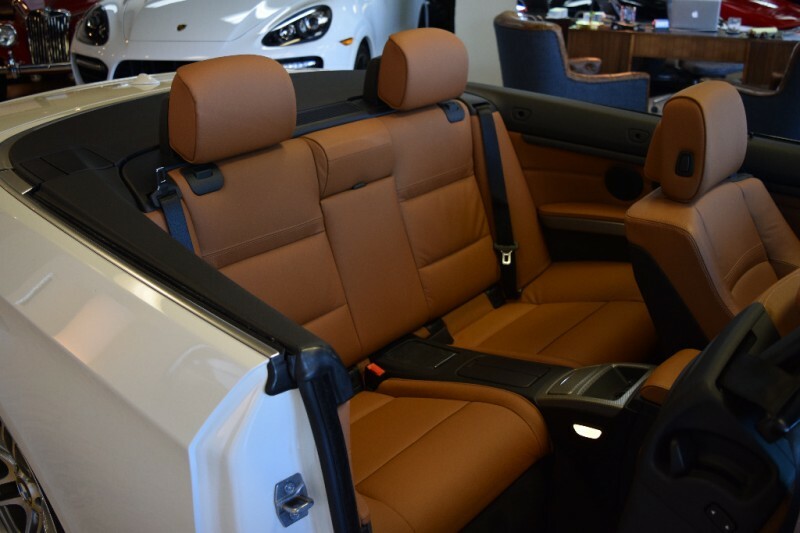 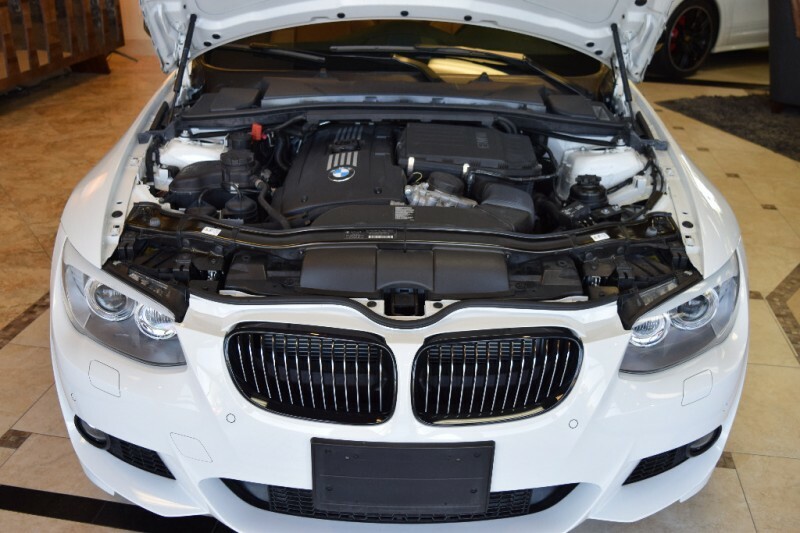 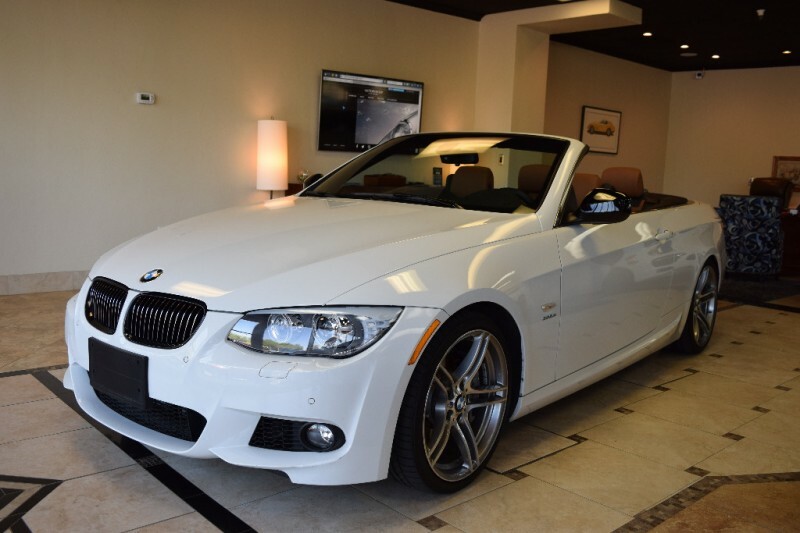 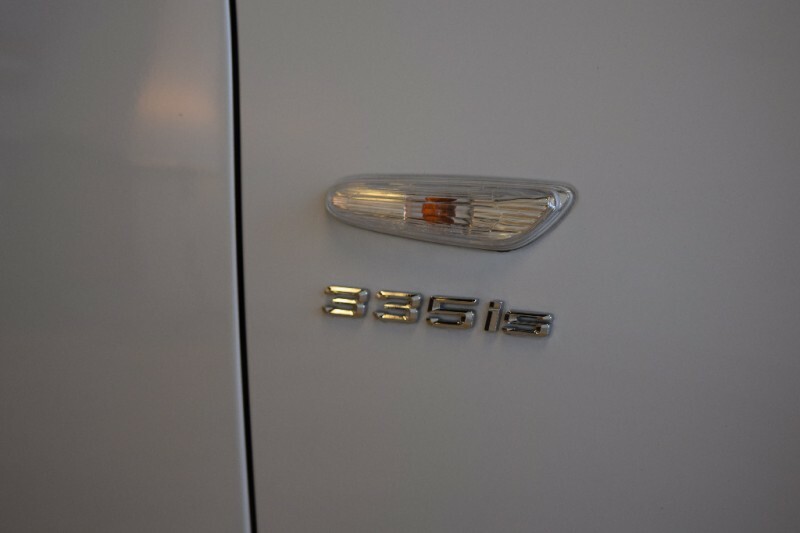 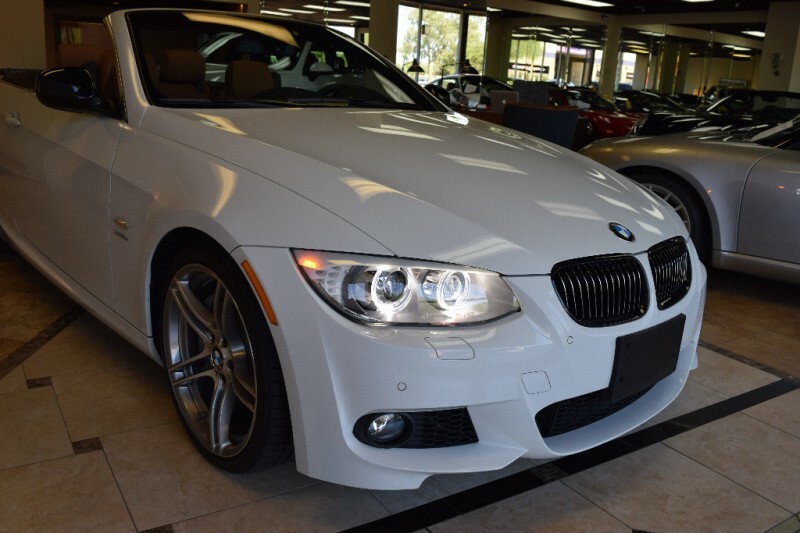 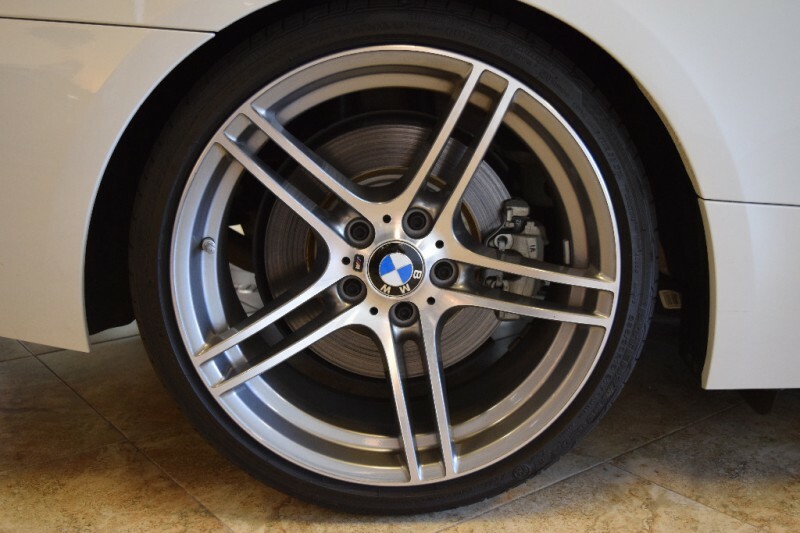 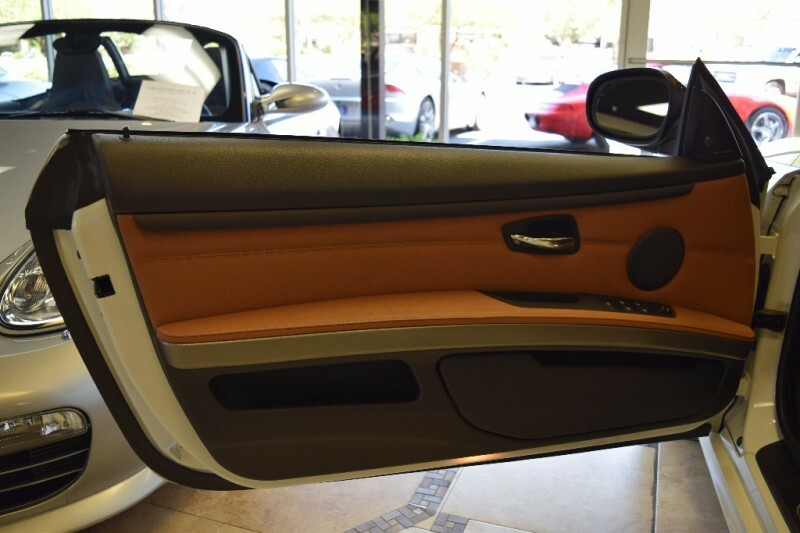 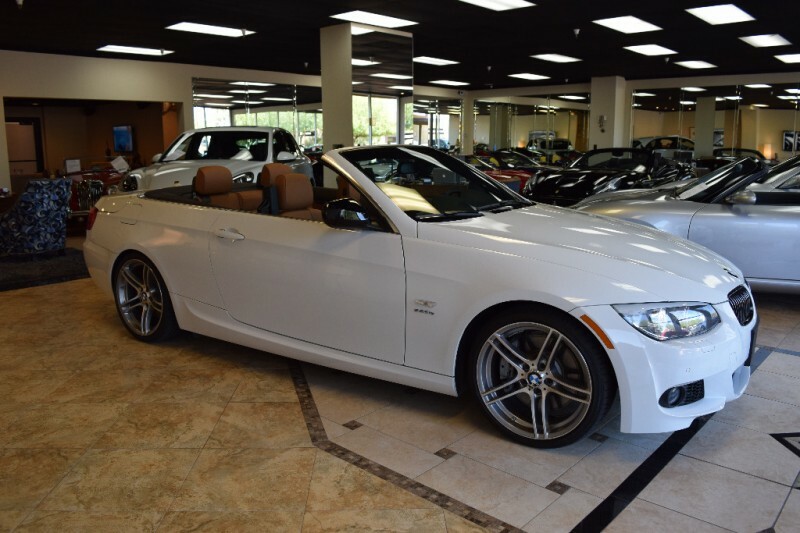 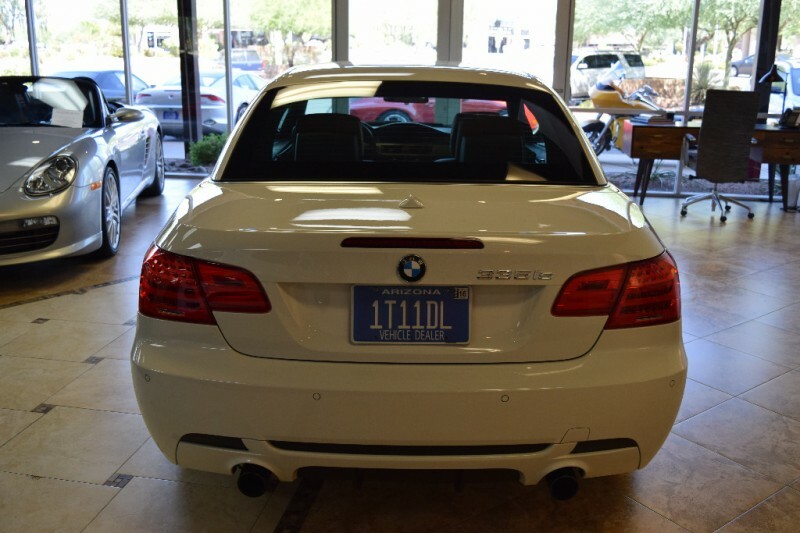 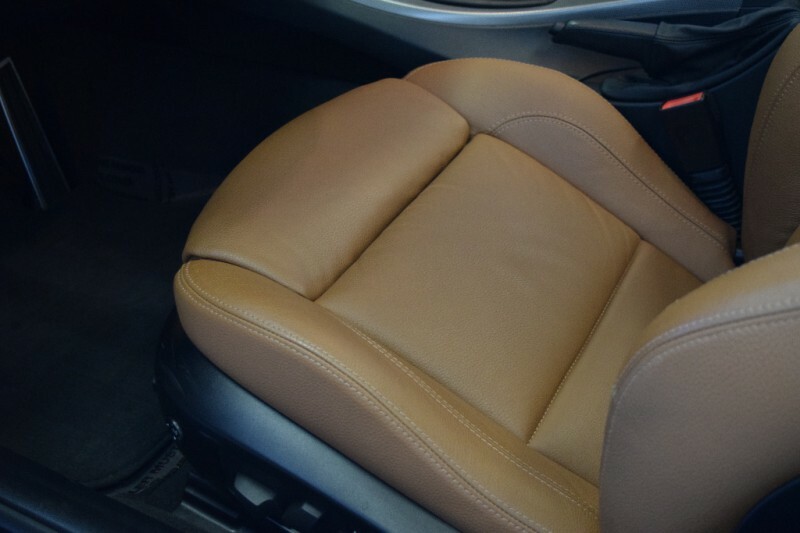 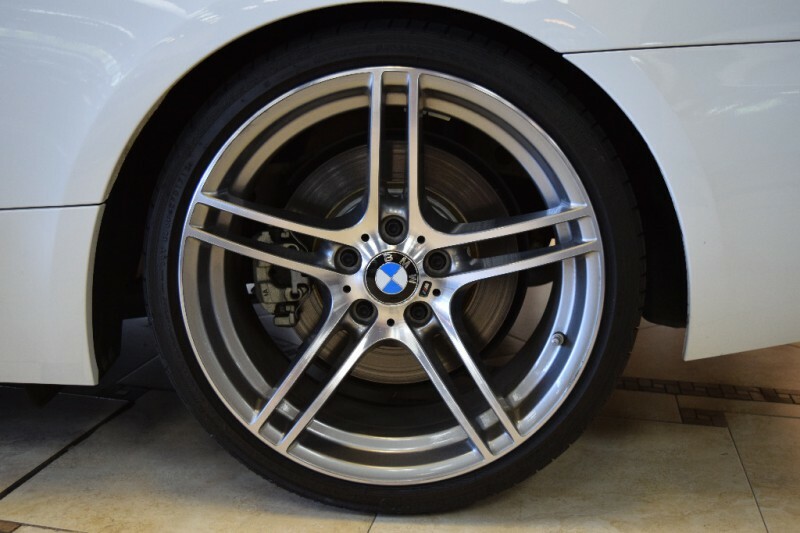 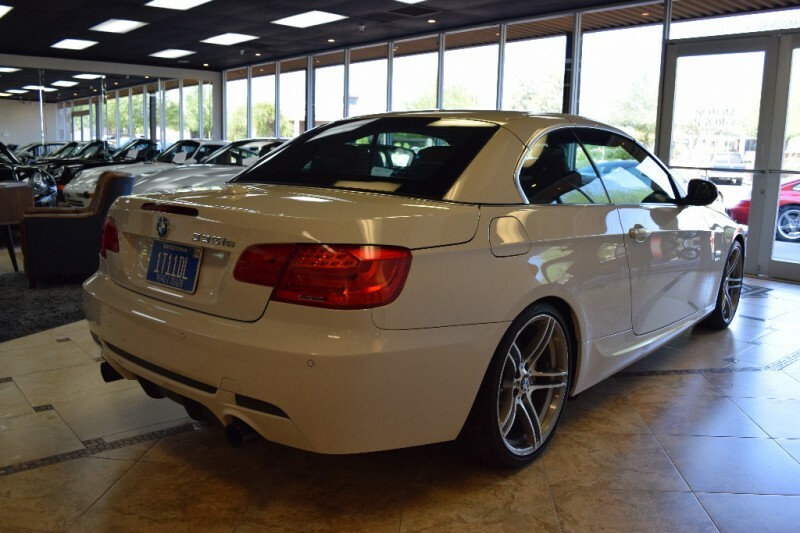 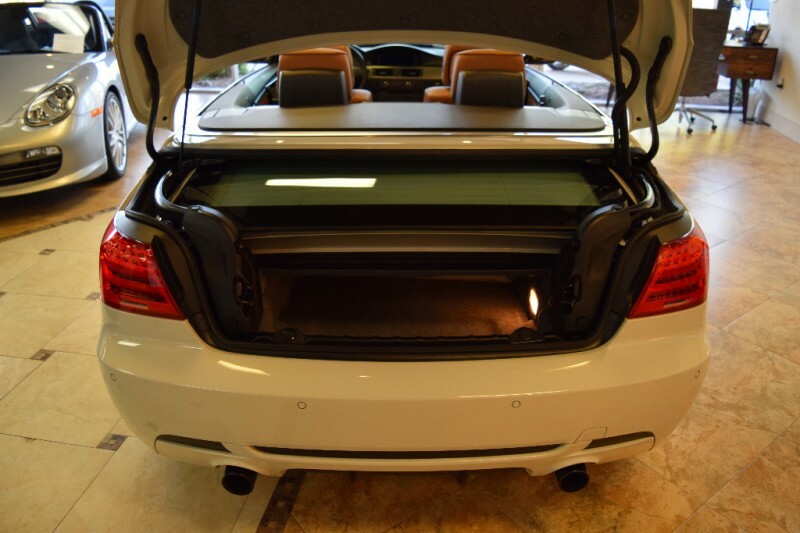 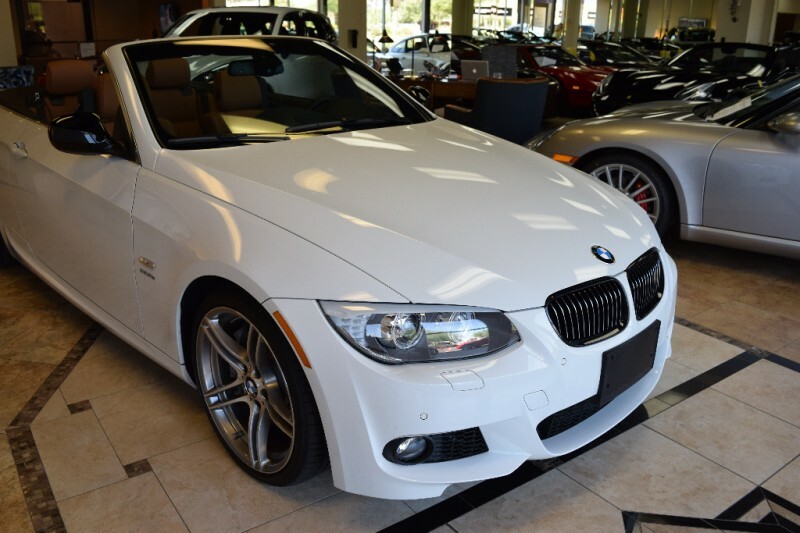 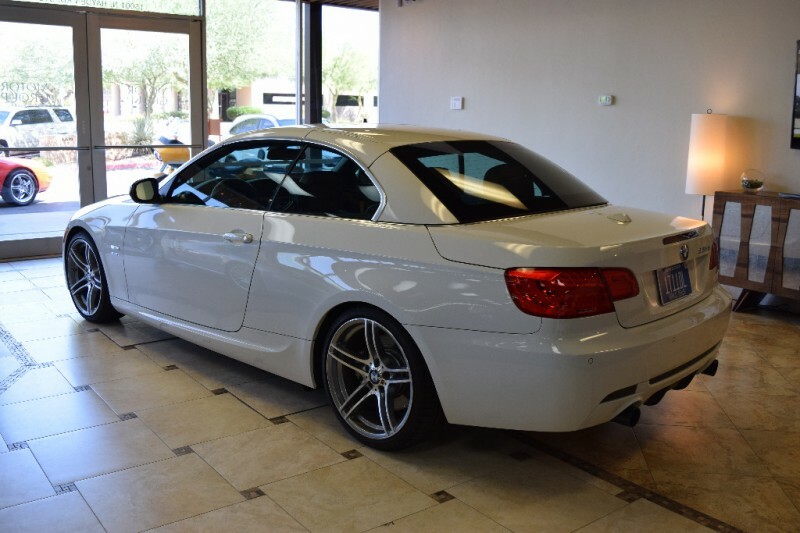 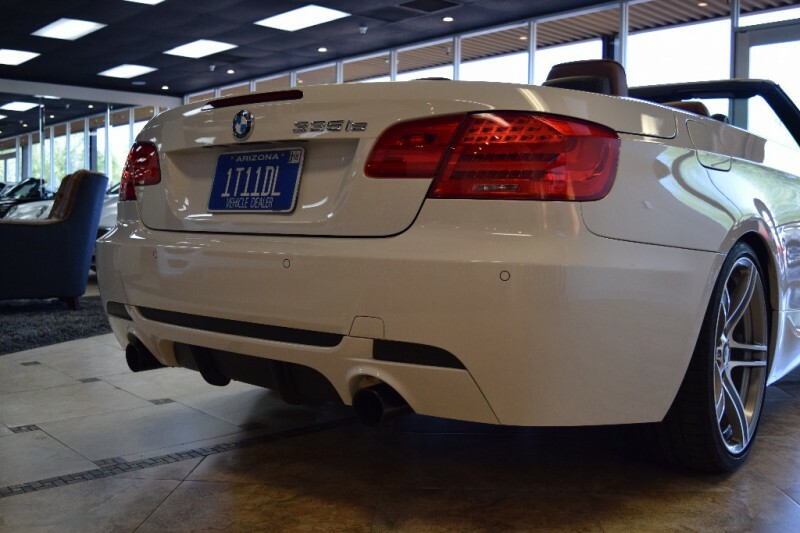 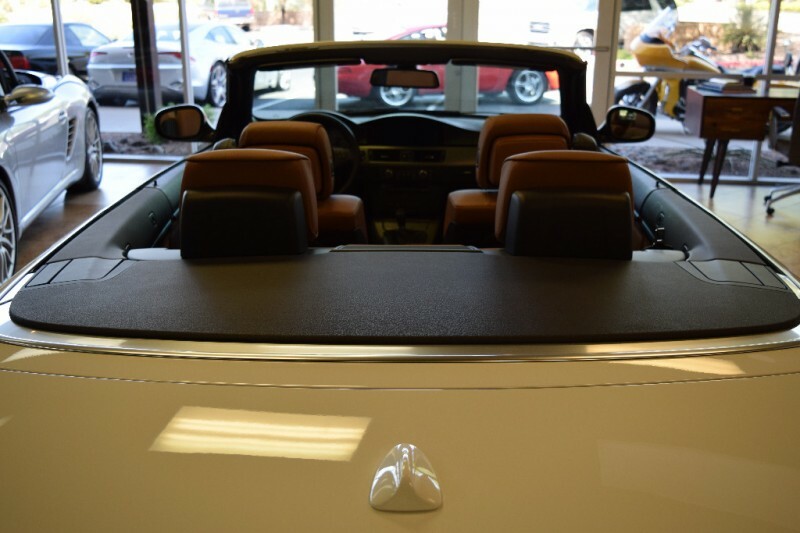 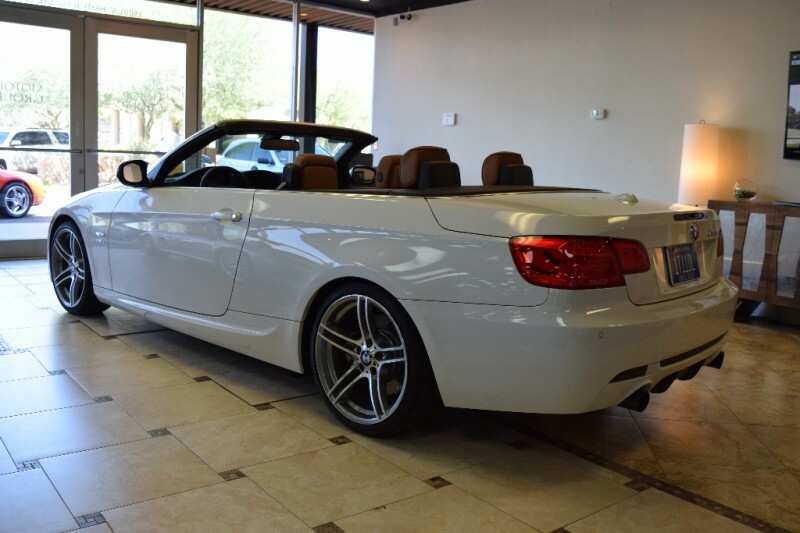 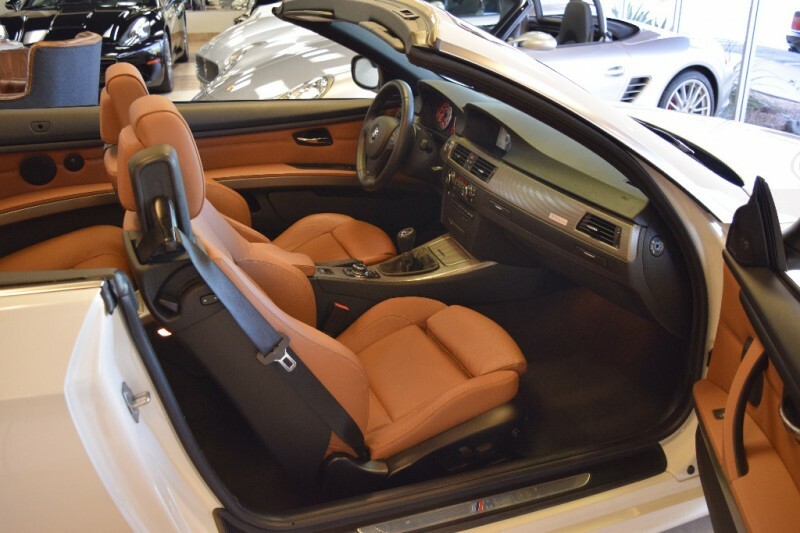 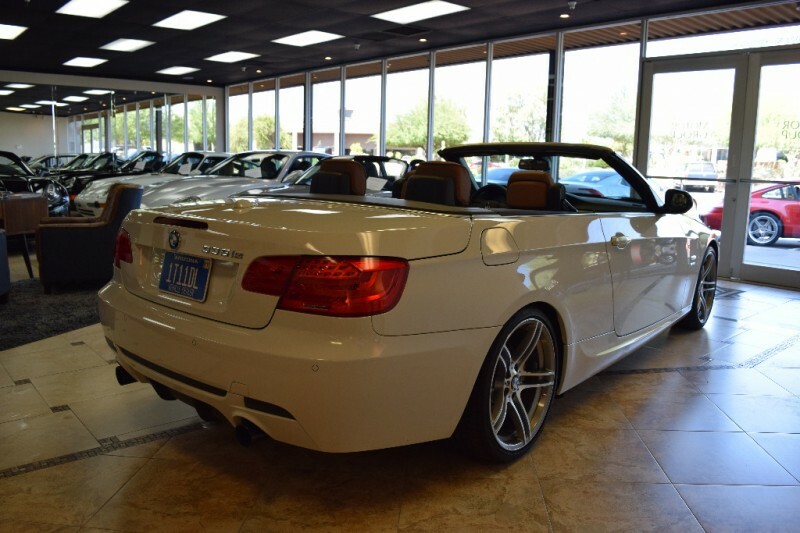 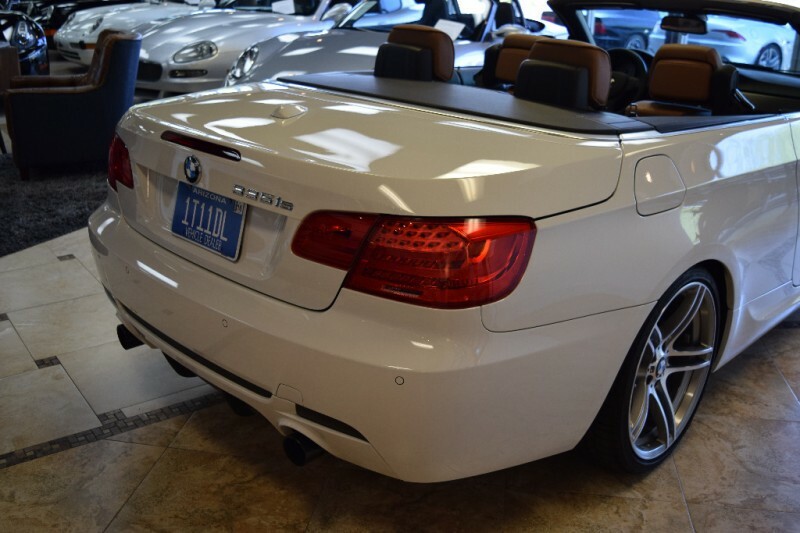 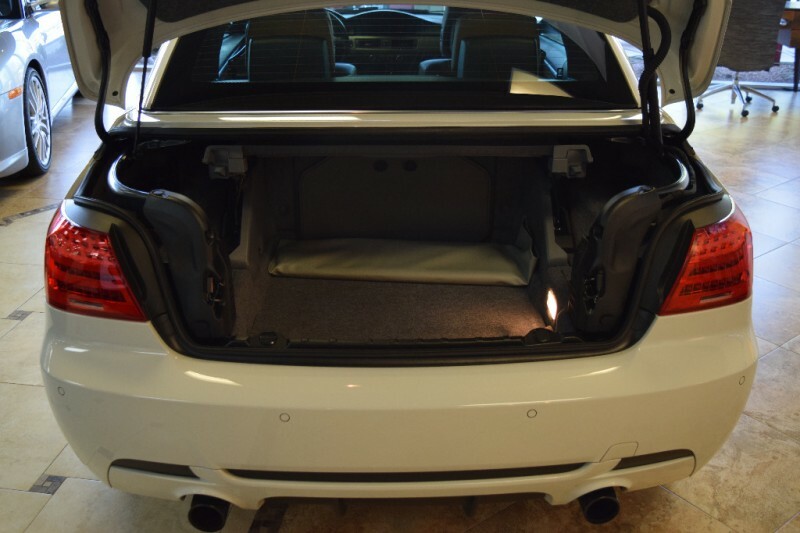 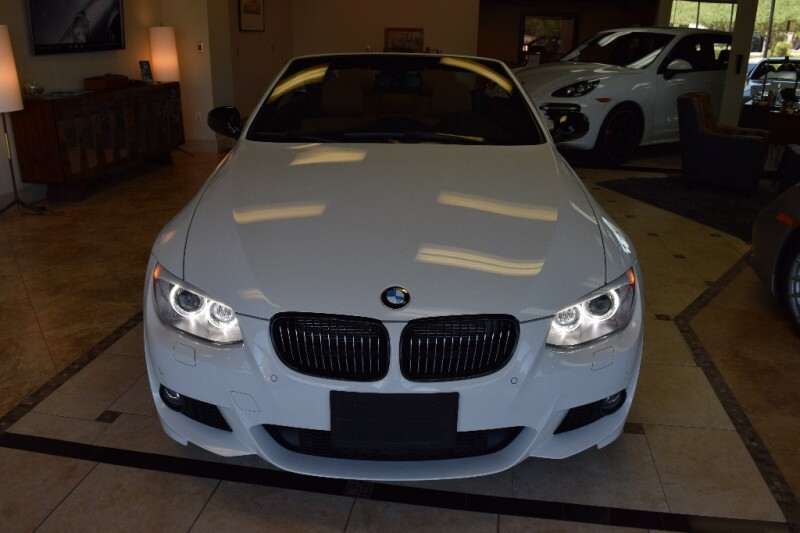 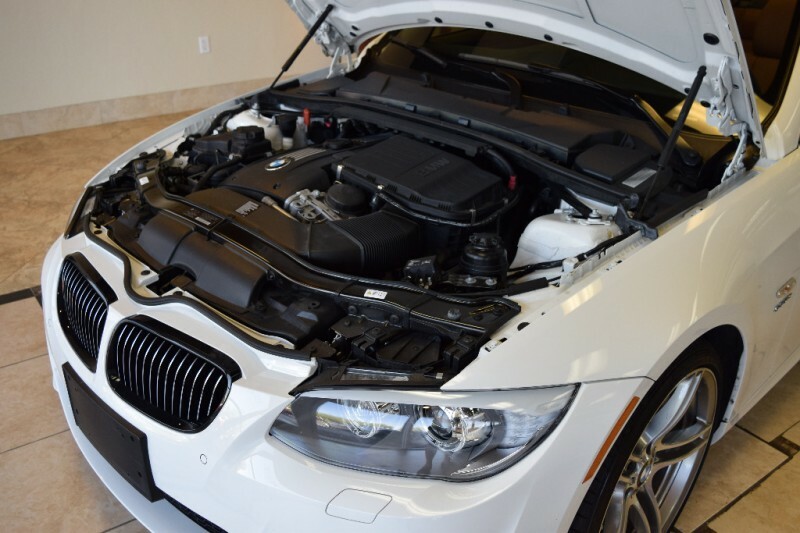 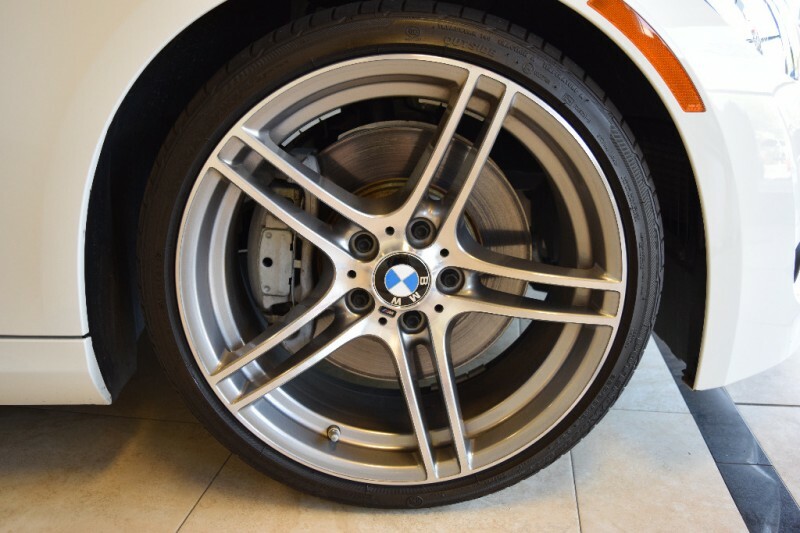 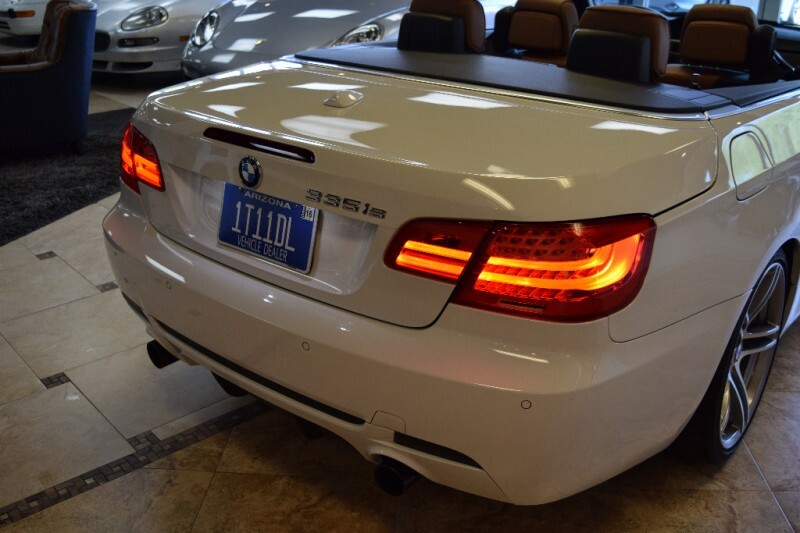 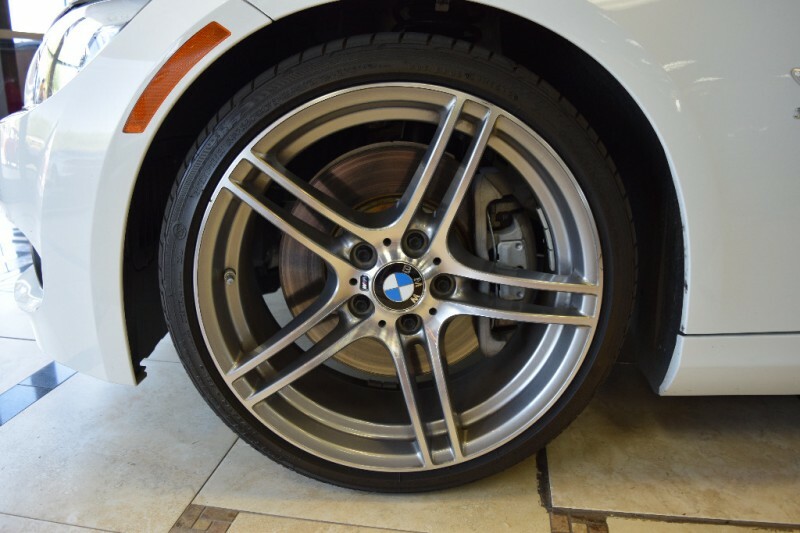 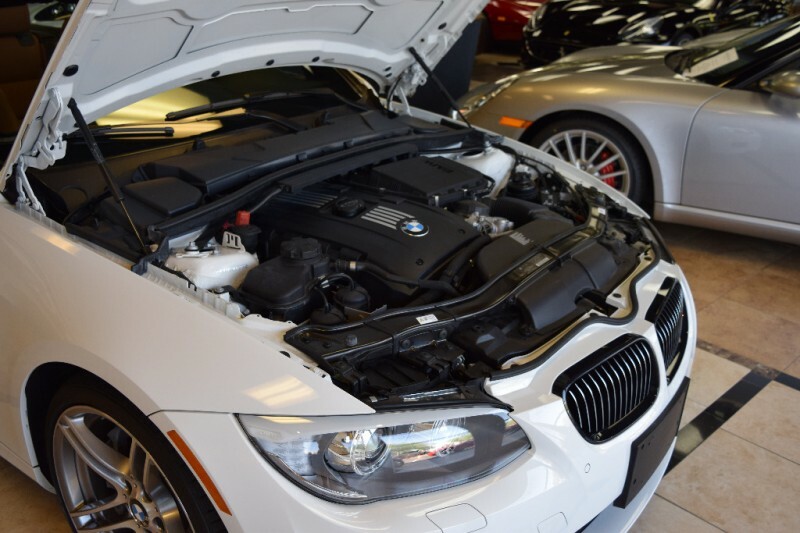 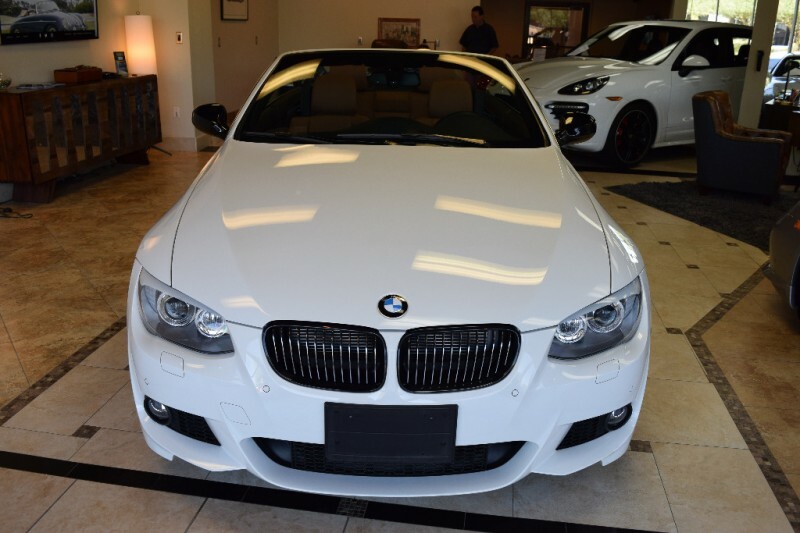 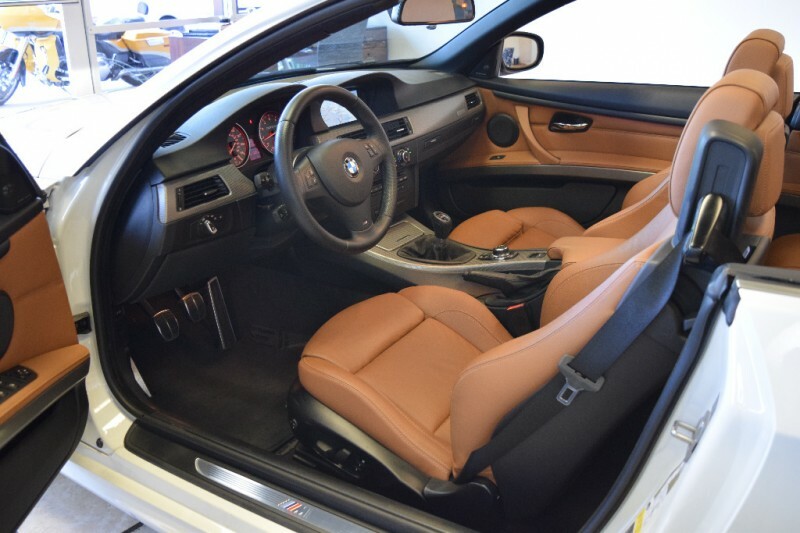 GORGEOUS 2013 BMW 335is Convertible in Alpine White with Saddle Brown w/Dakota Leather Upholstery. 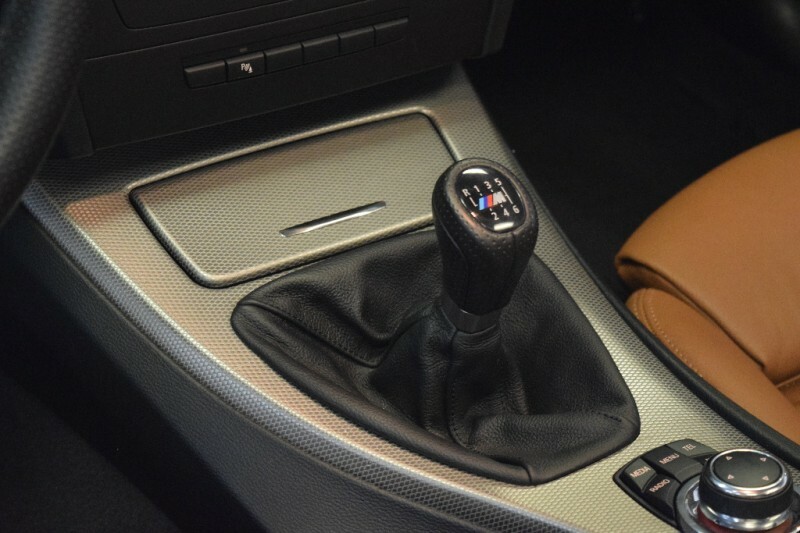 Hard to find spirited 6 Speed Manual Gearbox, One Owner, just traded by local physician that babied it with a mere 3,585 miles since new ! 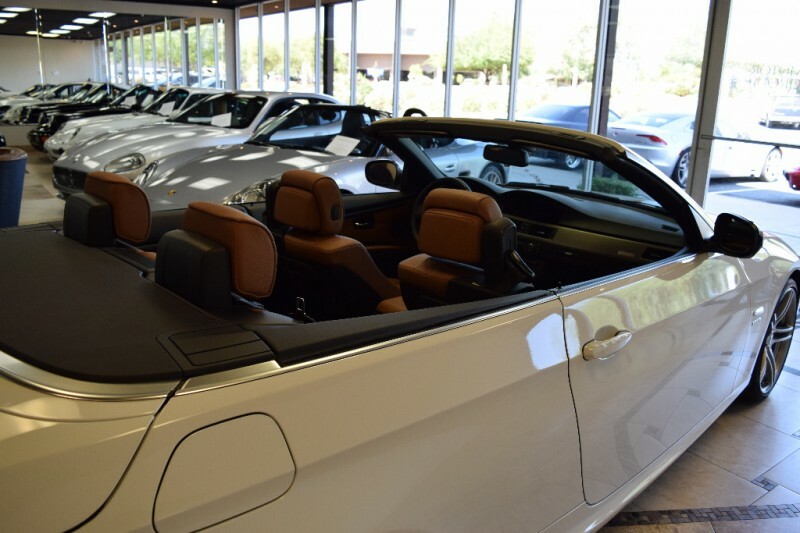 Showroom fresh, and in every respect, just like new ! 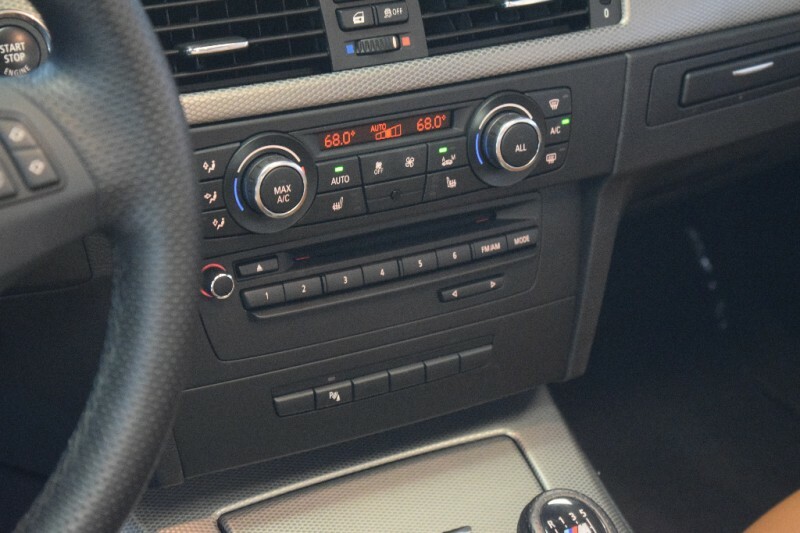 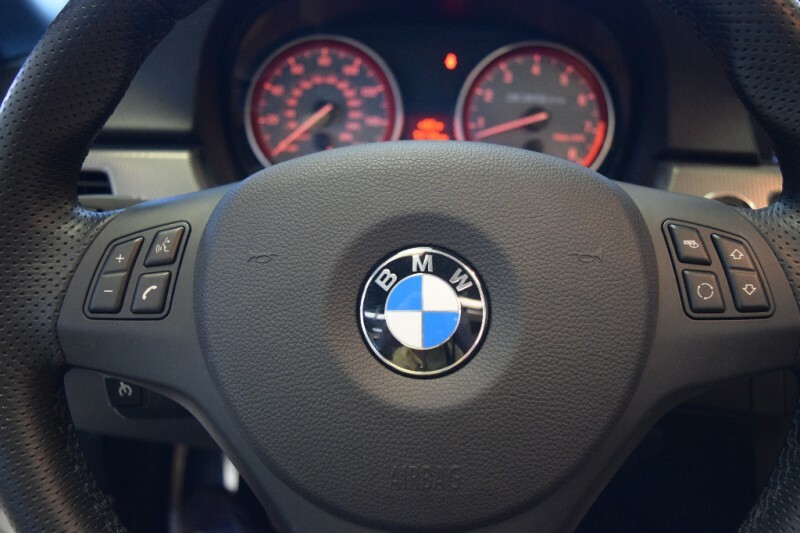 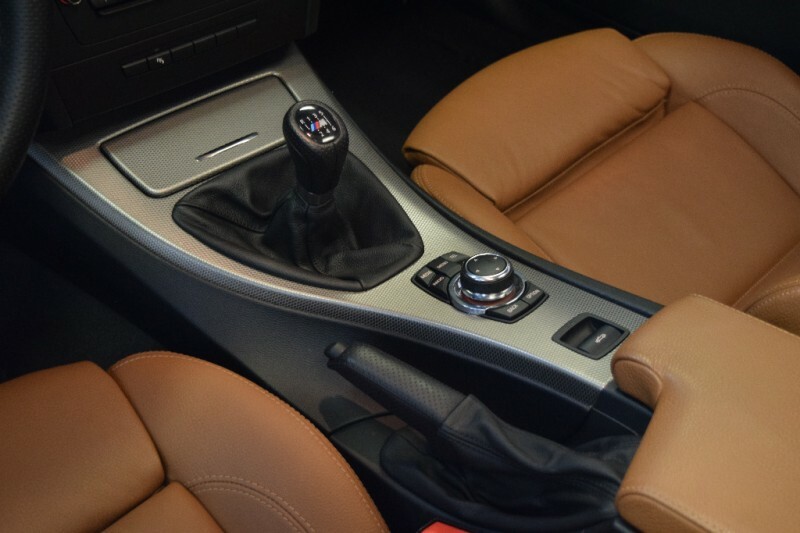 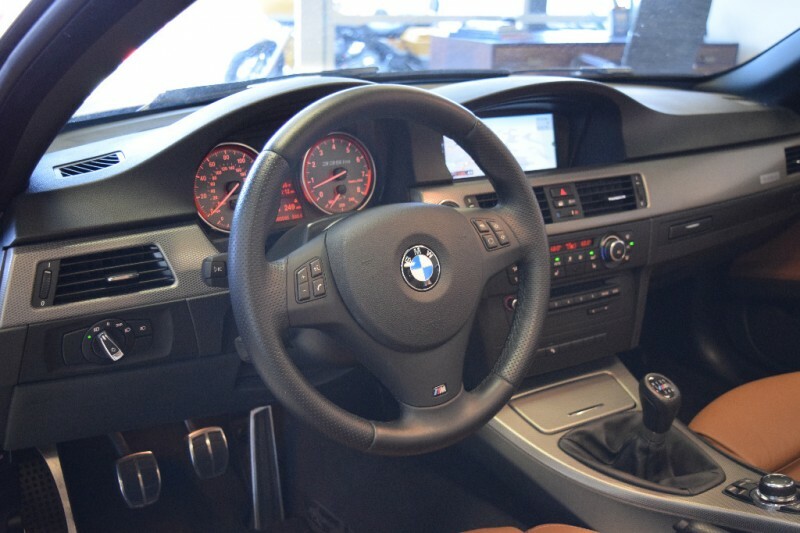 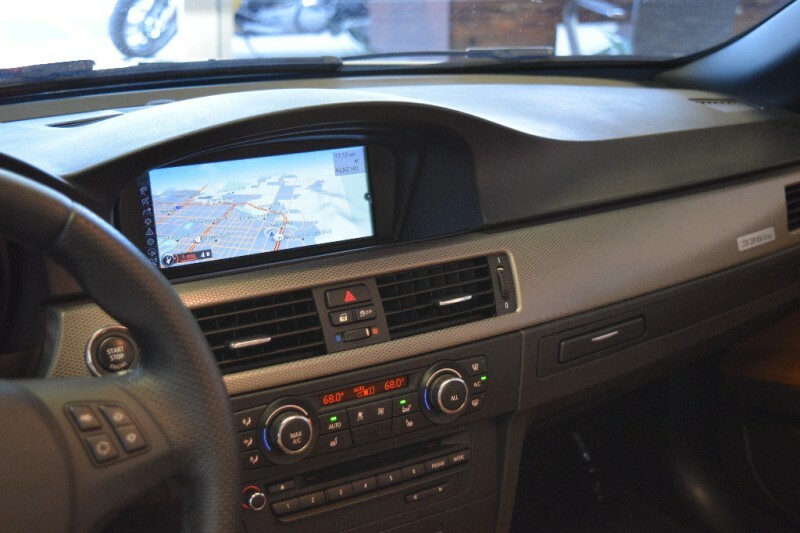 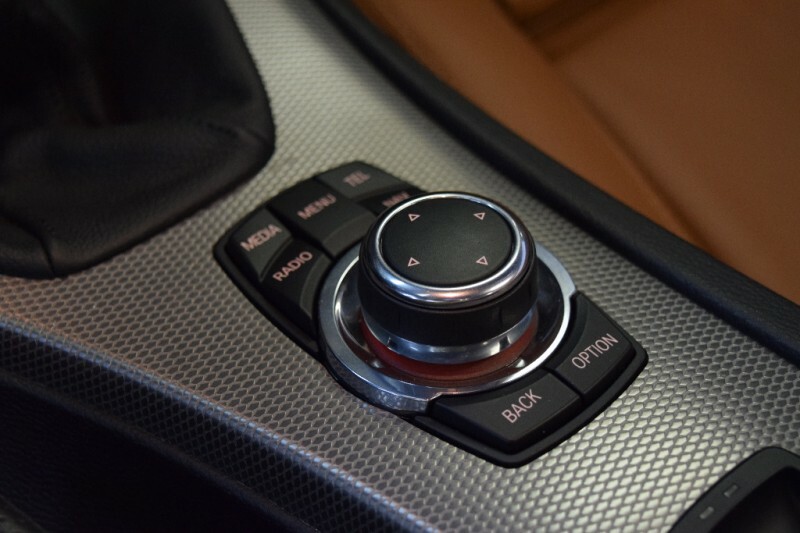 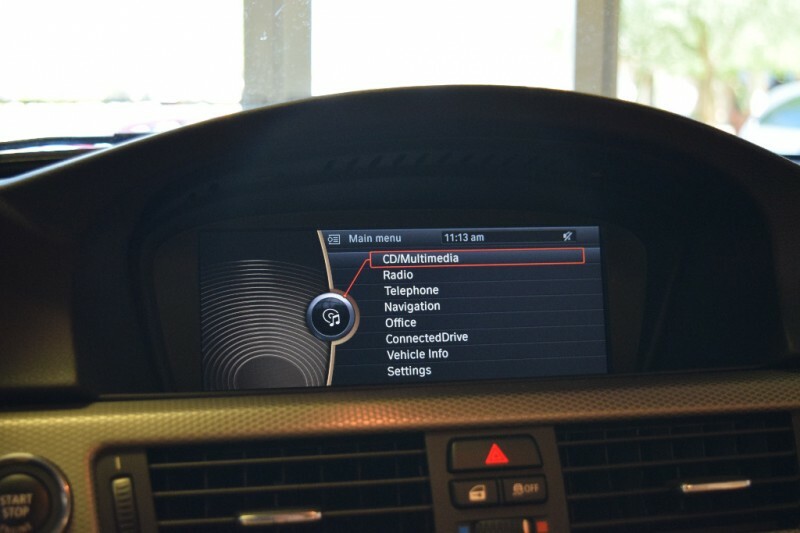 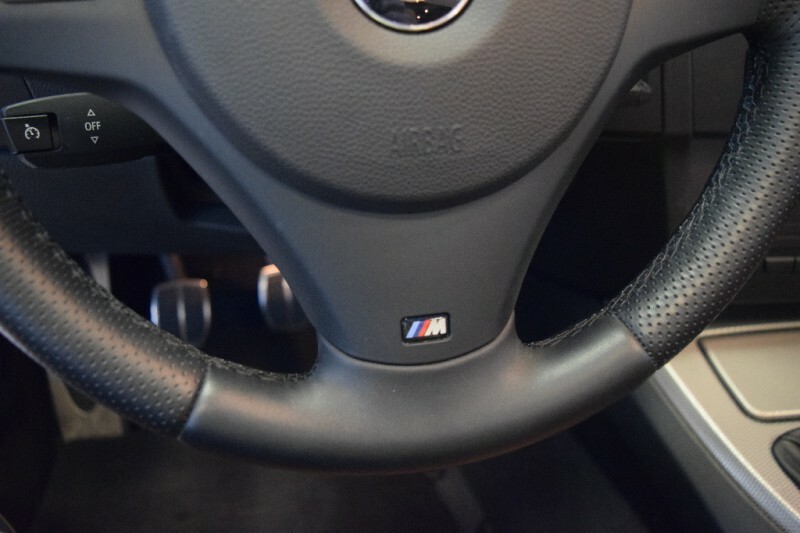 Still covered by remainder of BMW Factory Warranty, very well equipped with Convenience Package, Premium Sound Package w/ Harmon Kardon, Premium Package, M Sport Package, Wheels: 19" Light Alloy Star-Spoke, Heated Front Seats, Comfort Access Keyless Entry, SIRIUS Satellite Radio, BMW Assist w/Enhanced Bluetooth & USB, Park Distance Control, Navigation and more ! 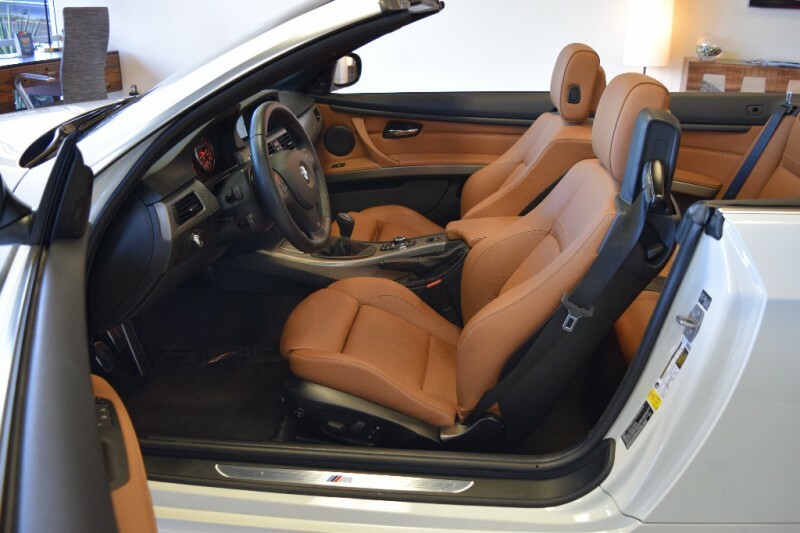 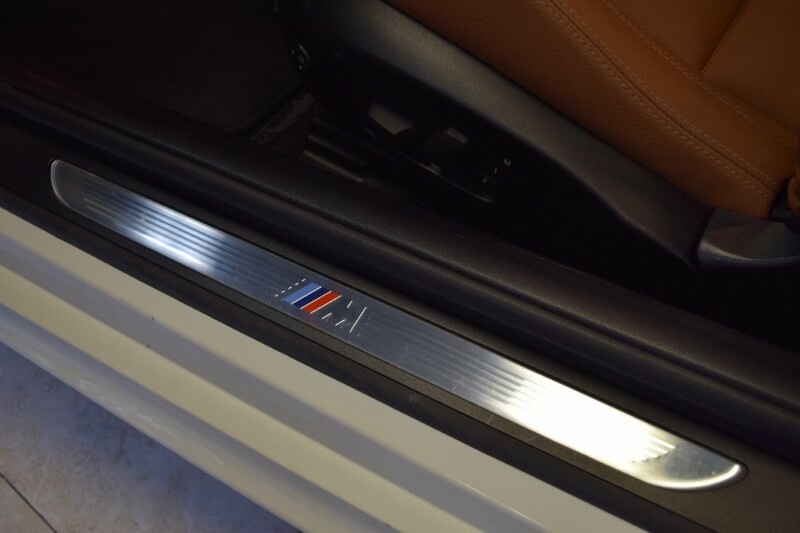 MSRP’d new at over $63k !